Mobile devices are inarguably the most disruptive technology invention in recent times and have had an impact on human lives like no other. With the number of mobile devices surpassing the number of human beings on earth, making your application mobile-ready is key to keeping today’s digital consumers happy. Across enterprises of all sizes, mobile apps have fueled growth in business operations and customer services. However, with the variety of platforms, devices and networks, there is significant infrastructure required for mobile application testing services. 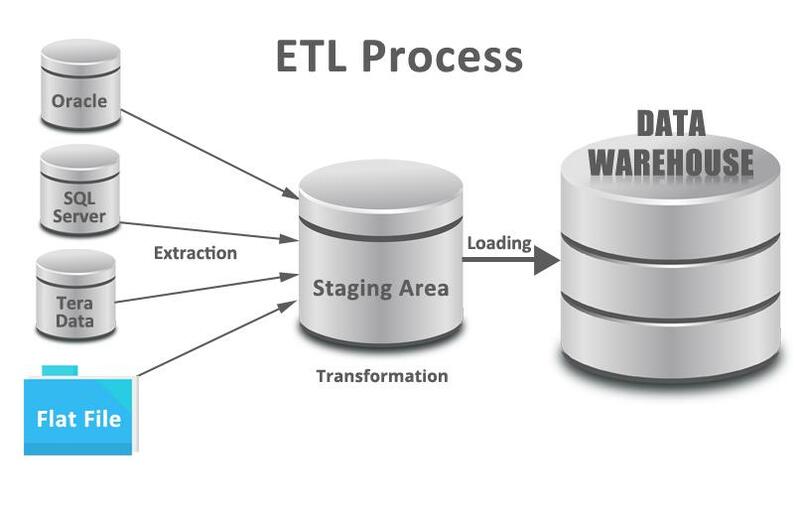 The testing is either not exhaustive or very costly due to the sub-optimal approach used for testing. 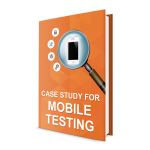 TestingXperts, with its Advanced Mobile Test Lab, extensive expertise in mobile testing engagements and a breadth of experience in the right tools, ensures that the mobile testing is thorough and cost-effective. Our Mobile Test Lab has 350+ physical and cloud-based devices from leading brands and the ability to test with various network carriers on 2G, 3G, 4G and Wi-Fi. 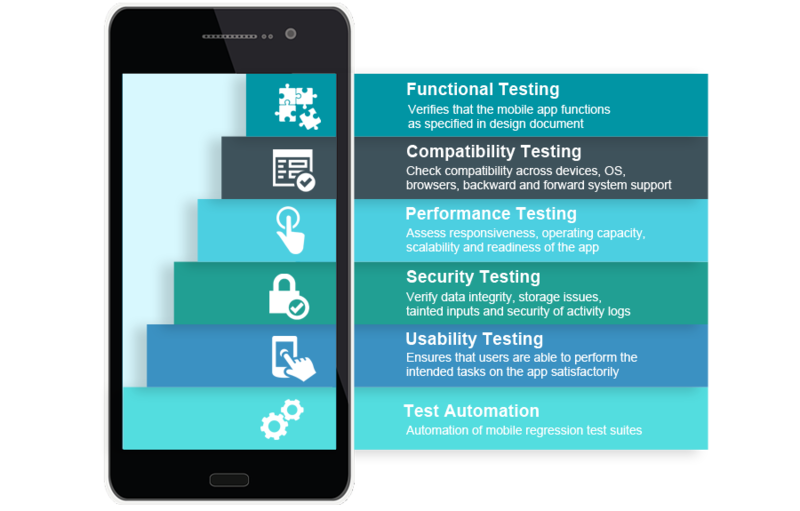 TestingXperts provides end-to-end testing services for mobiles, including functional, security, performance, compatibility, usability and test automation across different devices, models, networks, operating systems, browsers, and locations. TestingXperts QA team is offering its clients mobile testing services across all verticals.